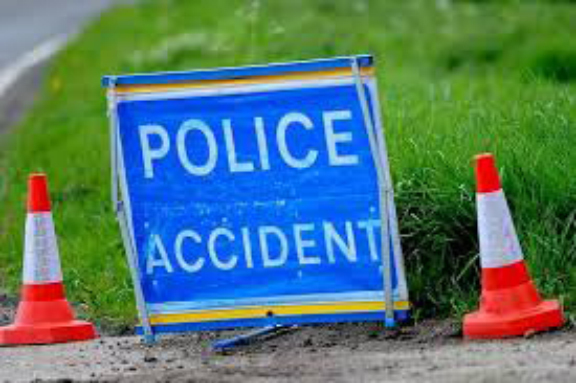 Police investigating a serious collision in Alderley Edge are appealing for witnesses. Emergency services were called to a serious collision on the A34 Melrose Way in Alderley Edge at 12.04 am on 4 November. The collision, involving a car and a minibus, resulted in a number of casualties who were treated at the scene before being taken to hospital. The road between Alderley Park roundabout and the Alderley Edge roundabout was closed while emergency services worked at the scene. Anyone who witnessed the collision and has not yet spoken to police should contact Cheshire Police on 101 quoting IML 231304.